The 2XC is a high performance freerace sail for the more experienced windsurfer looking for extra power and stability that a cambered sail offers. 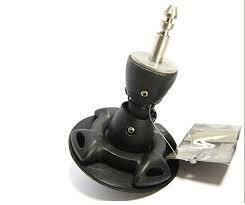 It offers quick and simple rigging, great low-end power, stability when under max power, and smooth camber rotation. Featuring the latest vertical shaping profile, Tekcam V2 EDT3, and light-weight monofilm batten pockets. 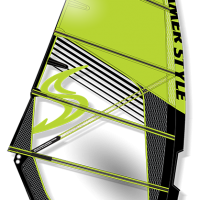 2XC offers race sail performance, but in a user-friendly and easy to handle twin cam, 6 batten configuration. 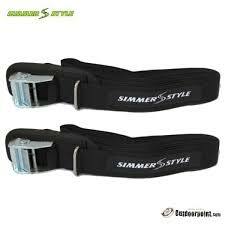 2XC rigs on both SDM and RDM masts for the ultimate in adaptability. VERTICAL CUT LUFF PANEL// For 2018 we have introduced vertical shaping into the luff sleeve. The main benefit of this is that the shape is distributed into a larger area of the sail when more downhaul is added, which helps to lock the center of effort in the lower sail body. 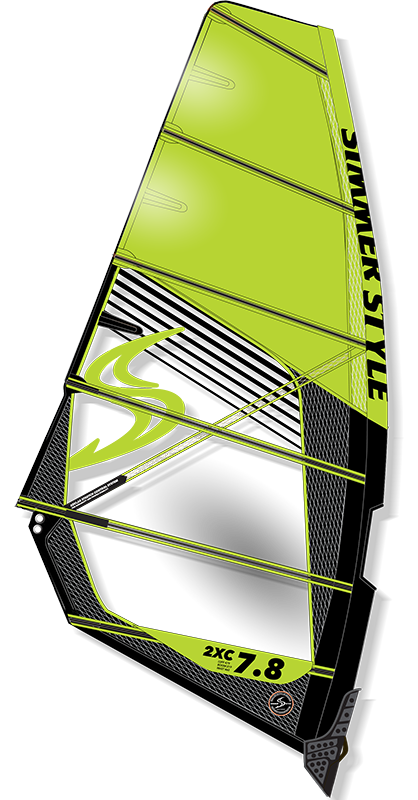 Vertical shaping also increases durability by reducing stretch in this critical area of the sail. TEKCAM V2 EDT3 // A new camber system which features improved the rotation and improved stability due to increased stiffness and compact design. The 2XC comes standard with one extra camber, the TEKCAM Reduced which allows you to rig your 2XC on a SDM as well as a RDM mast. 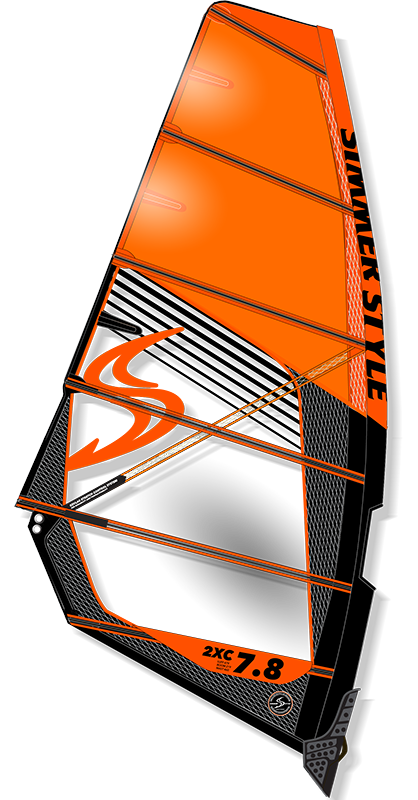 © 2016 windsurfingat100.gr. All Rights Reserved.